Aspiring English teacher Katie Gray is an ambassador of study abroad to fellow students. Full Name: Katherine “Katie" Sharon Gray. Current Employment: Full-time student, part-time work at Publix. Degree Objective: Bachelor of Arts in English, Associate of Arts in Foreign Language. Activities: Vice president for RSA (Resident Student Association) as a freshman. Currently president of the English Studies Organization, a tutor at the Writing Center and a student intern for the Office of International Programs. Five years from now she sees herself … “Teaching, raising children and working on publishing my first novel. I’ll be making biannual visits to the United Kingdom and exploring Europe with my family." 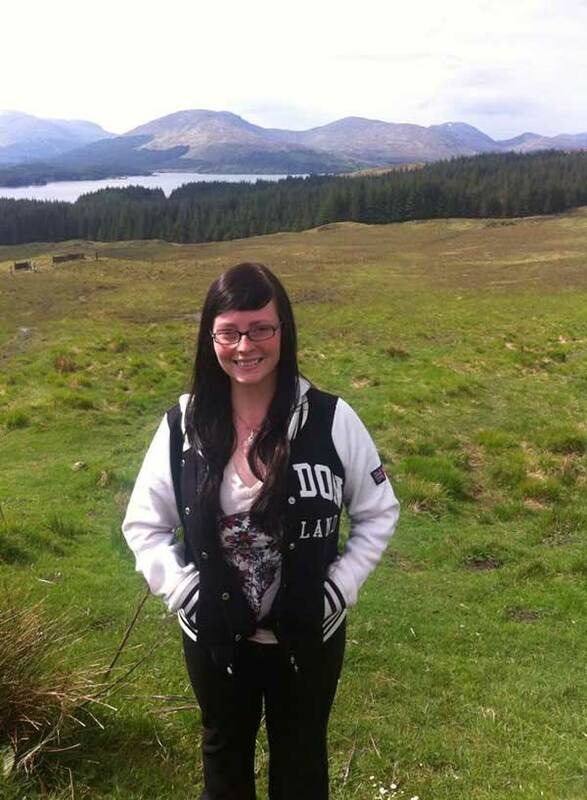 Photo: Katie Gray on a study abroad trip to Scotland.